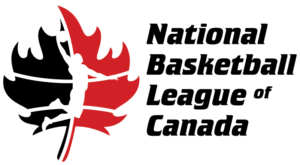 The National Basketball League of Canada is pleased to announce that Frank Bartley of the Saint John Riptide has been named Player of the Week for the week ending March 17, 2019. This is the second time Bartley has received the honour this year. 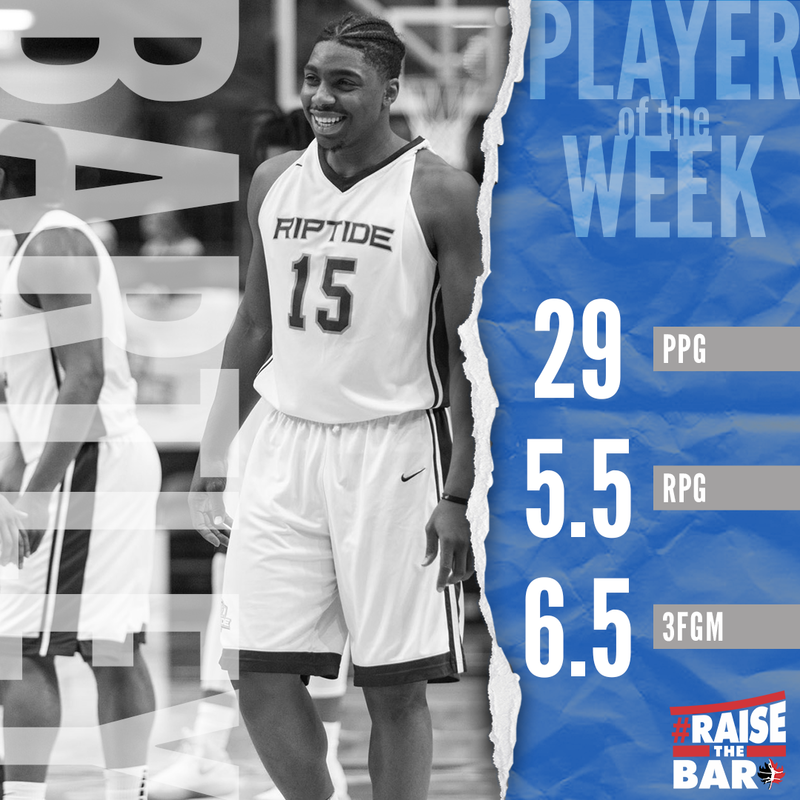 Bartley, a 6’3″ guard who played collegiately at Louisiana-Lafayette, averaged a team-high 29.0 ppg in two Riptide road victories over the St. John’s Edge this week. 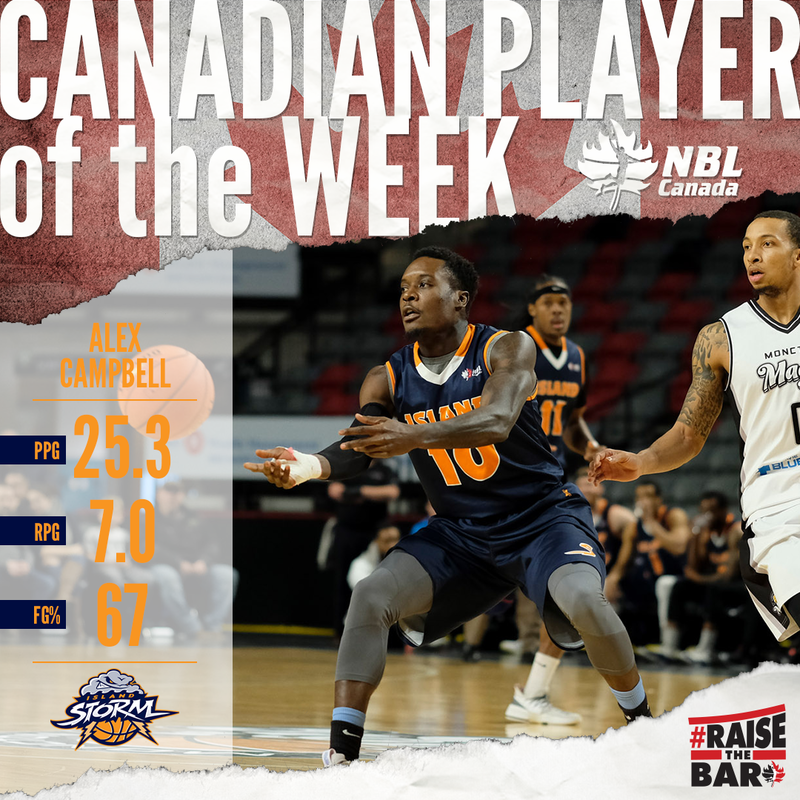 The National Basketball League of Canada is also pleased to announce that Alex Campbell of the Island Storm has been named Canadian Player of the Week for the week ending March 17, 2019. Campbell, a 6’2″ guard from Brampton, who played collegiately at the University of Windsor, averaged 25.3 ppg in three games for the Storm, including two victories.